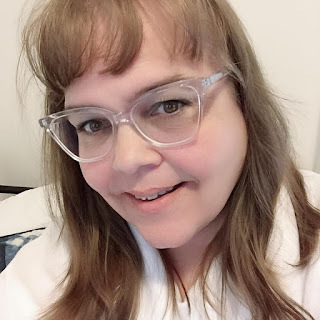 THAT FRIDAY BLOG HOP - Co-hosting this week!! I am a 30-something mother & wife living in Florida. Earning my living as an artist. I have a passion for illustration, graphic design, & photography. This is the crazy insanity of my life & thoughts. Life isn't about how you survived the storm, it's about how you danced in the rain!